Asthma is a terrible affliction that effects about one out of every ten Americans. Symptoms can get as bad as continuous coughing, mucus buildups, and shallow or modified breath. The last is the most dangerous and can cause permanent damage if not addressed. By effecting your breathing to this degree can lead to some additional dangers, including panic attack, or even heart attack. Mitigating these risks is more than just helping the symptoms, it is keeping these side effects from becoming dangerous. There are some medications for asthma treatment and some daily changes you can make to help treat it or to prevent an attack. One of the most important tools for monitoring your asthma, is the peak flow meter. It can tell you how well you are passing air in and out of your lungs. If you are experiencing an attack or even milder symptoms, the flow meter will read it. This is a good way to go to your doctor with useful information relating to your condition. Make sure you also talk to them about what over the counter medications you are using, because they may also be causing difficulty. Using both over the counter and prescription medications for your asthma is not recommended. Some other conditions can cause exacerbation coupled with asthma. Stress and depression are triggers that are not entirely understood. Studies show that people under significant stress, or that are depressed, are more likely to suffer from asthma in the first place. This is just one example of where your mental health impacts your physical health. Asthma can also cause sleep apnea, which is an uncommon or incorrect breathing pattern while you are sleeping. You may need a machine to help you breath at night, or additional medications. This condition can occur before or after asthma symptoms progress. Make sure you always track your triggers carefully. Write down when your symptoms occur, and when major attack happen. This will help you decide on a treatment and get away from triggers. Triggers are the most common allergens that cause your asthma to flare up. Things like pollen, mold, and dust are the most common triggers, and may even lead to an attack. Your doctor can help diagnose what cases your attacks with this information. Recording them for yourself can also help to avoid the symptoms in the future. Asthma is basically related to lungs. 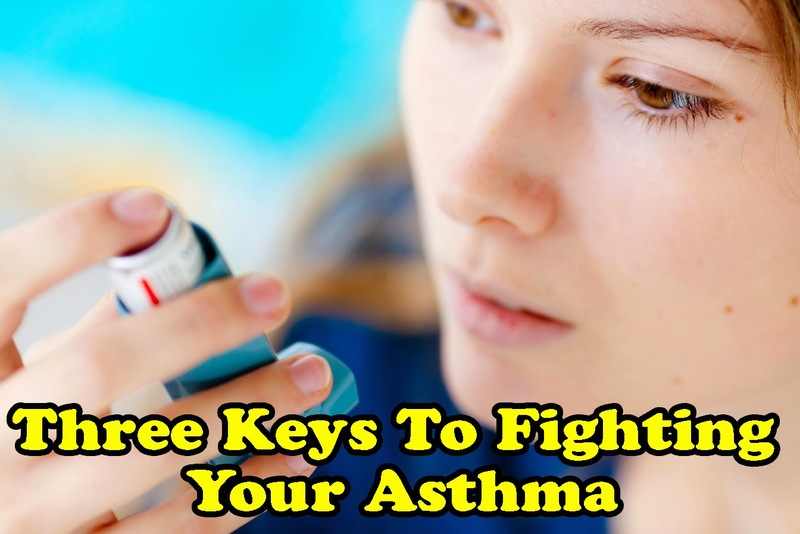 When supply of oxygen to the lungs getting less, causes asthma. Yoga is best treatment for asthma. Yoga can help asthma patient to get relief.